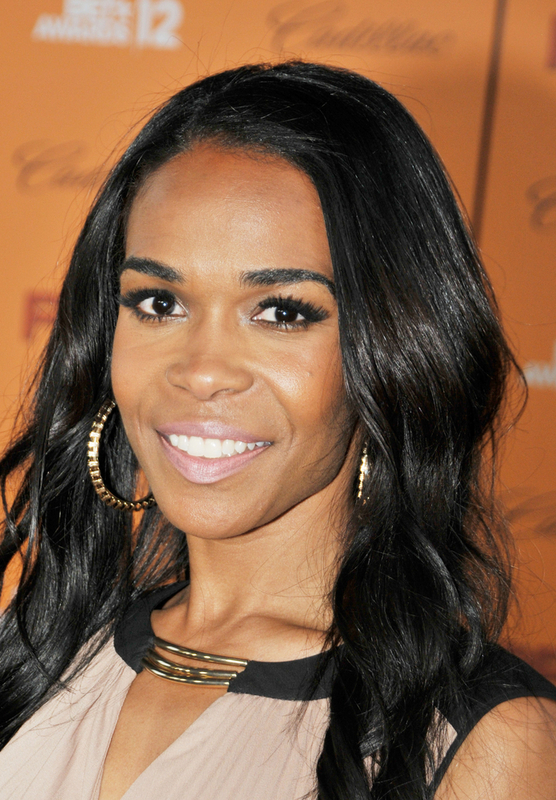 Michelle Williams is an American singer, songwriter, record producer and actress. 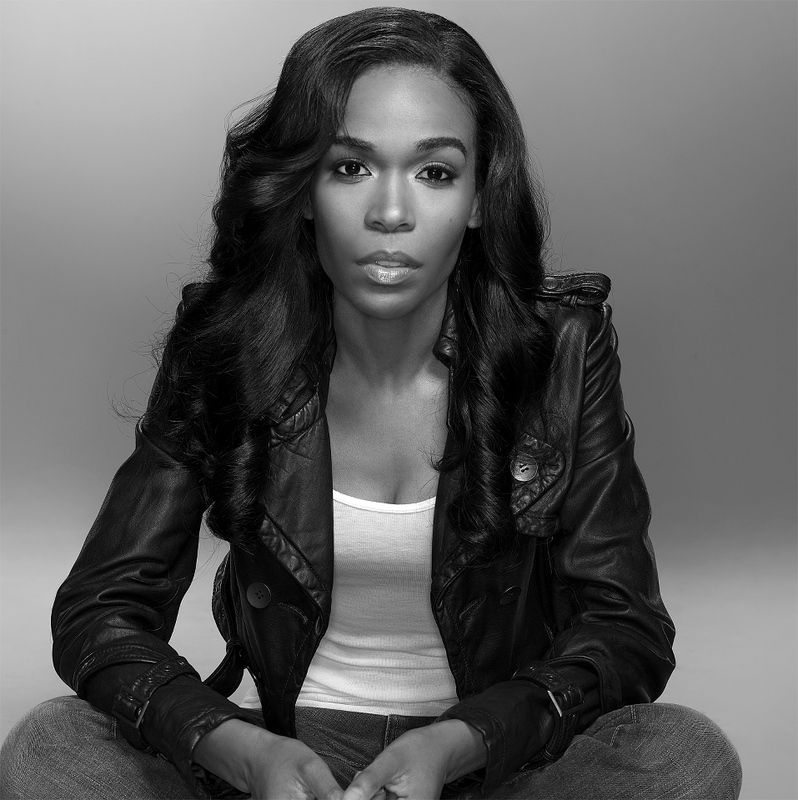 Williams rose to fame in the 2000s as a member of R&B girl group Destiny's Child, one of the best-selling female groups of all time. 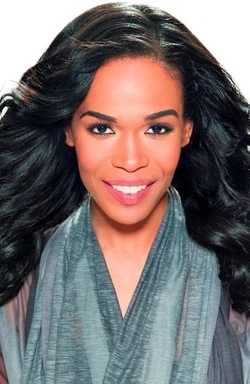 Her work has earned her several awards and accolades including a Grammy Award and star on the Hollywood Walk of Fame with Destiny's Child, a solo MOBO Award, and nominations in the Stellar Awards and NAACP Theatre Awards. She has also been honored by the American Society of Culture Critics for her contributions to music and theater. During the hiatus of Destiny's Child, Williams released her debut solo album Heart to Yours which topped the US gospel album chart and became one of the best-selling gospel releases of 2002. Also a critical success, the album won Williams a MOBO Award for "Best Gospel Act". Billboard ranked Williams as the fifth Top Gospel Artist of 2002. 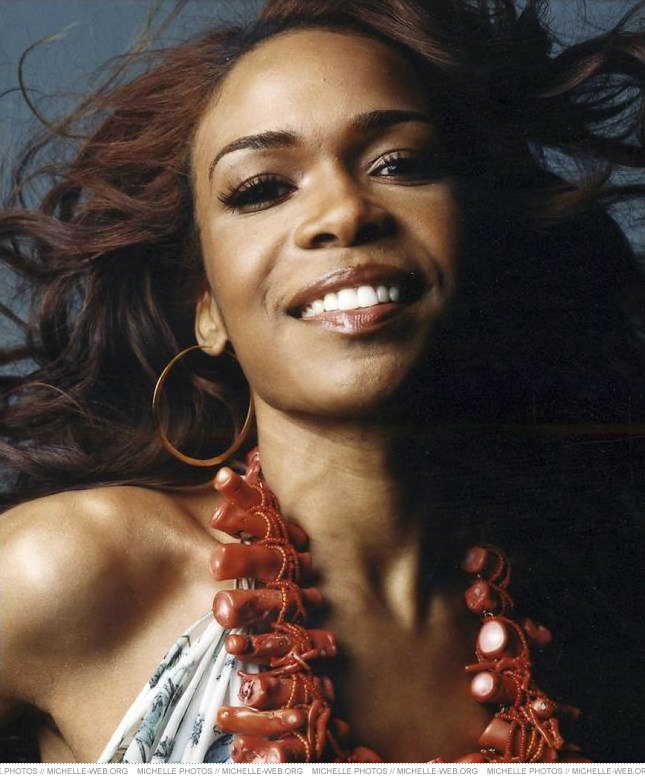 In 2004, she released Do You Know which gained Williams a second nomination for "Best Gospel Act" at the 2004 MOBO Awards. 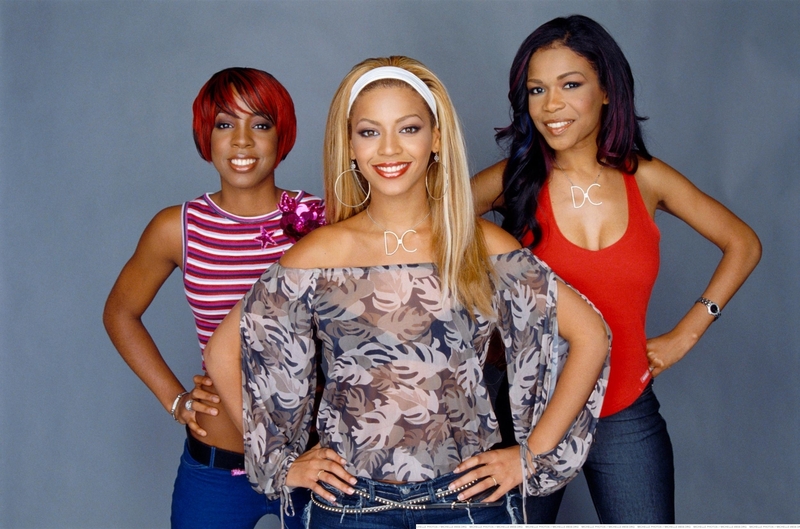 After Destiny's Child's disbandment in 2005, Williams released her first pop album, Unexpected in 2008, which spawned the internationally-charting single "We Break the Dawn" and the US Dance number-one "The Greatest". Furthermore, Williams has found success as a television, Broadway and West End theatre actress, gaining a nomination for best "Lead Female Actress" in 2008 at the 18th Annual NAACP Theatre Awards. Making her acting debut on Broadway in Aida she has since starred in the sitcom series Half & Half and the productions; The Colour Purple, Chicago, What My Husband Doesn't Know and Fela!. Furthermore, she was a featured judge on MTV's Top Pop Group and Gospel Dream and a contestant in series 8 of Strictly Come Dancing.